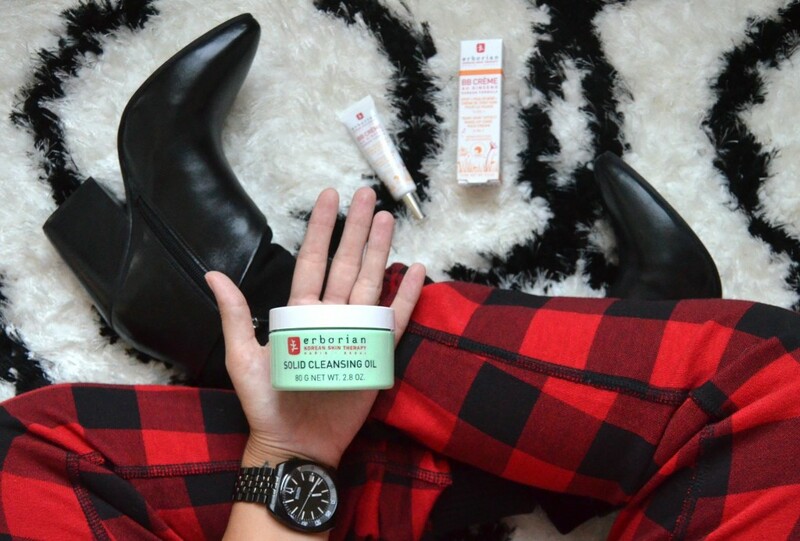 Last month, innovative Korean skincare brand, Erborian “Herbs of the Orient” officially launched in Canada. Founded by Korean scientist, Hojung Lee and French beauty innovator, Katalin Berenyi, the brand brings together the power of Korean ingredients and textures with French savoir-faire and efficacy. Its unique and innovated formulas are developed in laboratories in Seoul and use advanced technologies that are on the cutting edge in the cosmetic world. Erborian knows that “women all over the world have one thing in common, a beauty that is unique, genuine and natural” and ensures each product embraces these characteristics. It is currently owned by L’Occitane Group, Erborian and has received iconic recognition being the first BB cream into the European market, way back in 2009. Its products are now being sold at Sephora.ca The Shopping Channel and the Hudson’s Bay. 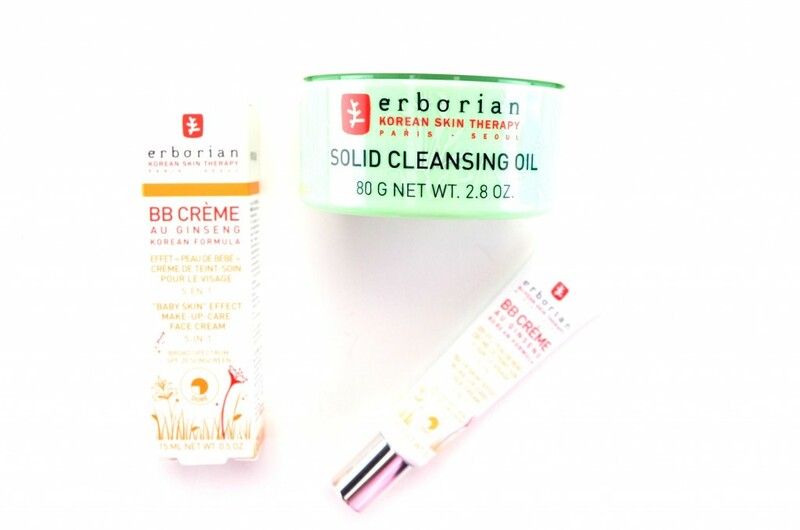 Erborian brings the original and legendary formulas to the Canadian market for the first time ever and I’ve been having fun testing out some of the brands best-selling products, including the Solid Cleansing Oil and BB Crème. 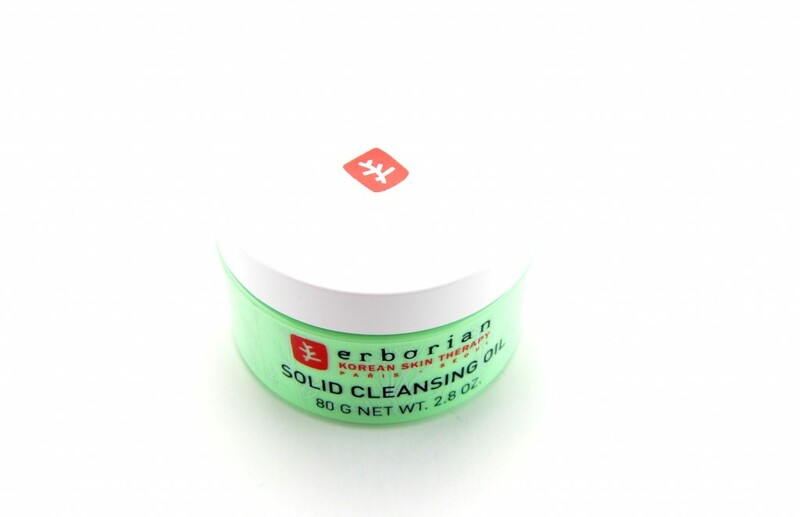 Erborian Solid Cleansing Oil is a unique and innovative texture product that acts as a 2 in 1 makeup remover and gentle cleansing balm to wash away all dirt, oil and impurities for squeaky clean skin. It’s enriched with green tea, licorice, Japanese knotweed, skullcap, rosemary, chamomile, and centella Asiatica and transforms twice when applied to skin. It first turns into an oil once it comes in contact with the warmth of your skin, and then turns into a silky lotion once it comes in contact with warm water. 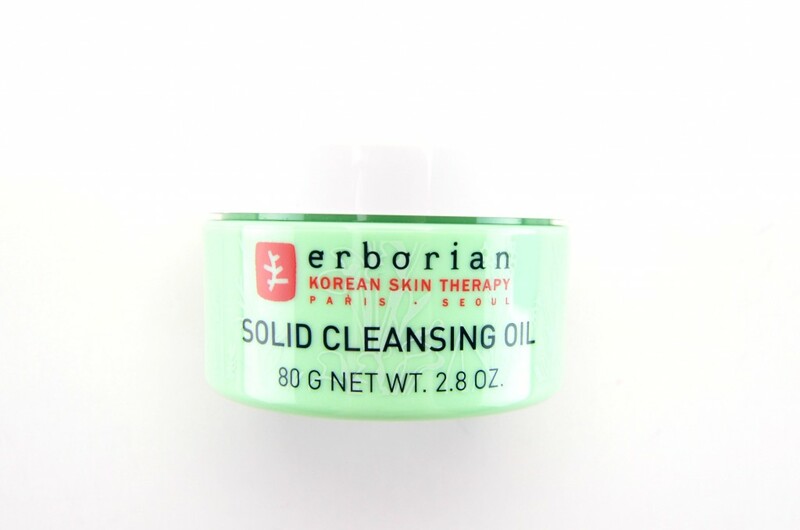 Erborian Solid Cleansing Oil is quite an unusual product that I may be a little hooked on. By taking a small amount, rubbing and massaging it in circular motion onto dry skin, it instantly melts and dissolves all traces of makeup, dirt and oil. It washes away all impurities for radiant, silky smooth skin. By adding a tiny amount of warm water, the texture immediately turns into a milky consistency, adding both moisture and hydration back into the skin. Although it does wash clean away, it leaves behind somewhat of a protective film. Skin is left feeling incredibly cleansed, refreshed and completely free of all makeup. It retails for $42. 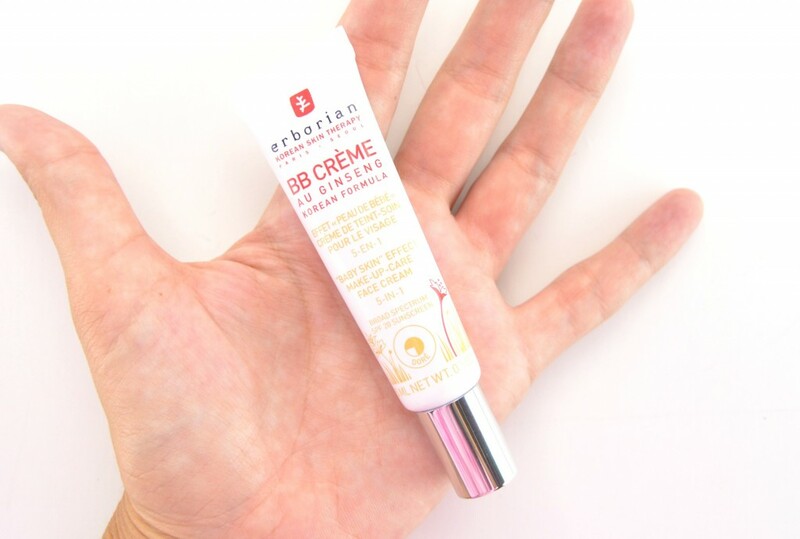 Erborian BB Crème is a multitasking product that’s enriched with ginseng to help create a completely flawless finish, while helping to refine skin’s texture for a smoother, softer appearance. It is formulated with SPF 20 for the ultimate sun protection, available in two universally flattering shades and helps to hydrate, while evening out your complexion. 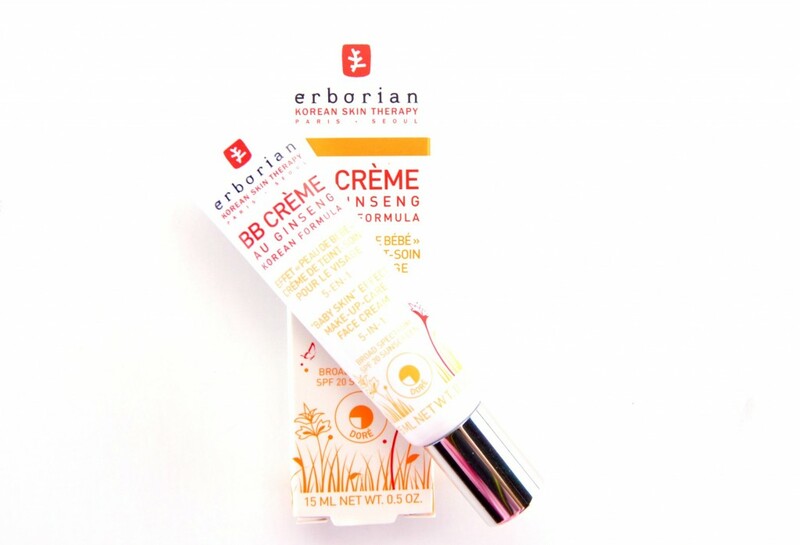 Erborian BB Crème comes in a squeeze tube with a lightweight, yet rich, creamy and velvety smooth texture. It applied evenly and easily with just the use of your finger tips and blends out smoothly once applied to the skin. It almost melts into the skin and provides an ultra-soft, extremely natural finish. It helps to even out and matify the skin, while keeping it highly moisturized and plump. It also, overtime, helps to refine skin’s texture and tone and improve the overall appearance. 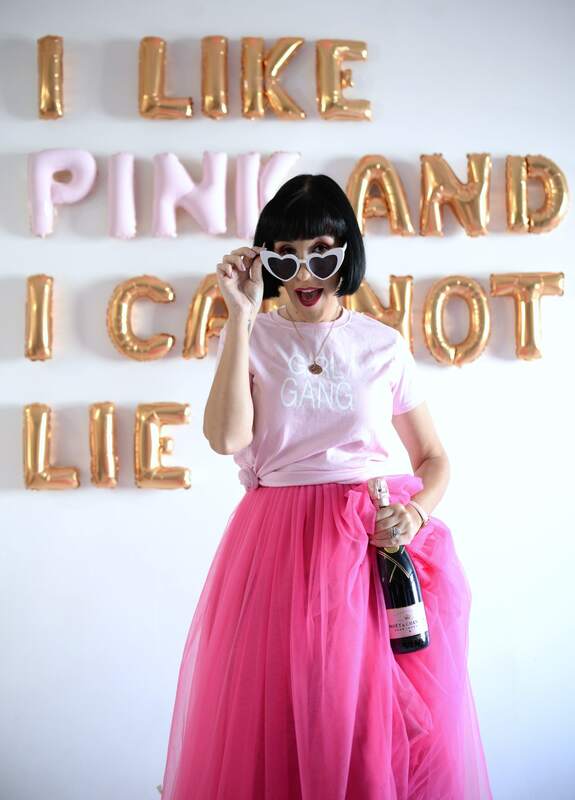 It lasts throughout the day, without fading, oxidizing or feeling dry, heavy or cakey. Although it does help to reduce the appearance of blemishes and conceal dark circles, if you have major imperfections, you might want a fuller coverage foundation. Skin is left brighter, luminous and with a healthy glow. It retails for $18 for 15ml.